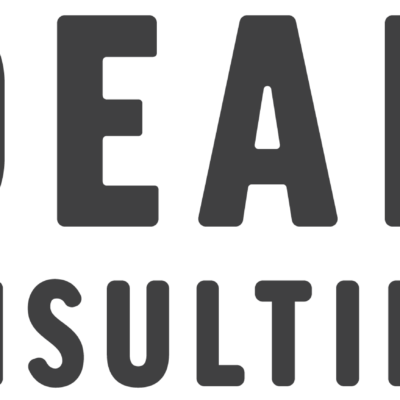 Idealist Consulting is a technology consulting firm helping nonprofit organizations grow through innovative marketing and communication solutions. Several times a year, their team reviews applications for the Idealist Grant, a $10,000 technology support grant awarded to an organization recipient to help fuel innovation and progressive visions. We are proud to announce that Fistula Foundation is the winner of the Summer 2018 Idealist Grant! We are proud to announce that Fistula Foundation is the winner of the Idealist Grant! This grant will support and facilitate a unique project that will gather raw community outreach and patient data and move it onto Salesforce, a powerful data and client relationship management platform. These learnings will be analyzed and published to other women’s health organizations. Several times each year, our team has the unique honor of reviewing application for the Idealist Grant. This is our way of giving a portion of our profits from working with the corporate sector back to nonprofits, to fuel more innovation on the Salesforce platform. We dedicate an afternoon to reviewing finalist applications.